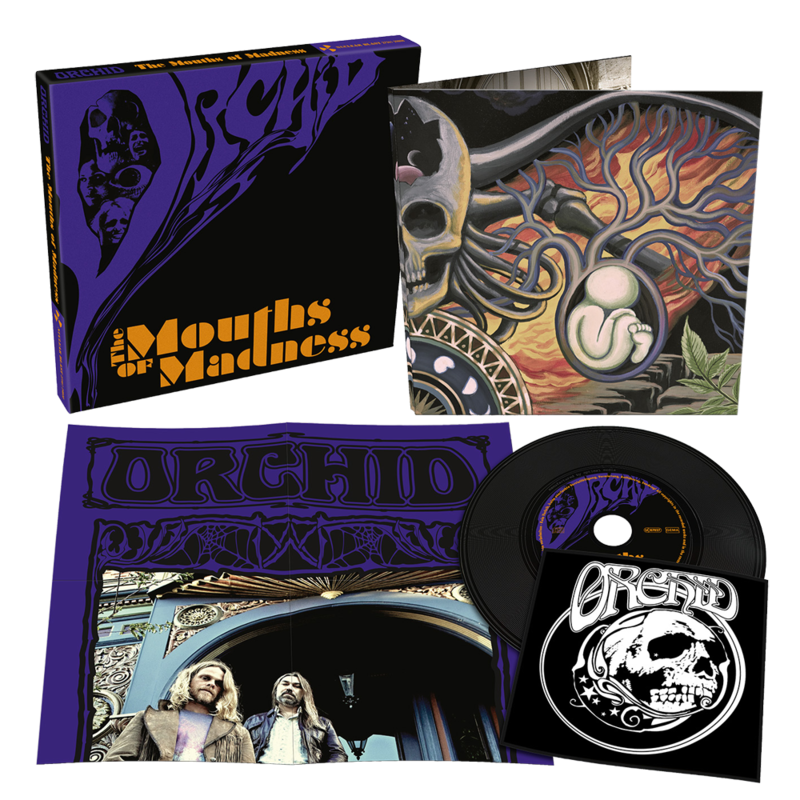 San Francisco-based doom rockers, ORCHID, established their reputation early with 2009’s release of their first EP, “Through The Devil’s Doorway”. The EP quickly received first-rate reviews around the world naming it an ingenious debut for a band with an auspicious future. Shortly after the release of “Through The Devil’s Doorway”, ORCHID began working on their full length album, “Capricorn”, which was released in 2011. The record immediately gained the band a huge following in Europe. The quartet around charismatic lead singer Theo Mindell and his fascinating, psychedelic vocals were the new darlings of the retro heavy rock scene. Enter 2012 the band had gained so much interest all around the globe, it was obvious the next steps would have to be taken. ORCHID did so by signing with Nuclear Blast and unleashed another release entitled “Heretic” - the 10” EP contained three brand-new songs as well as the already known “He Who Walks Alone”, taken from the “Capricorn” album. Eventually, as a tasty appetizer for their upcoming second full-length record, an EP entitled “Wizard Of War” was released in February 2013. Taking into consideration that the Californian quintet had obviously already found its formula for success, one could have expected them to play save by fully maintaining the first record’s course. 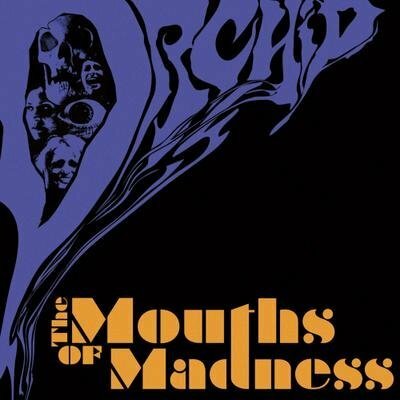 However, when giving ORCHID’s sophomore release “The Mouths Of Madness” a spin for the first time, one will immediately realize that it embodies anything but stagnation! “The new tracks sound much more direct - the tunes are of a higher quality, somehow more on the spot, which can be traced back to the fact that we’ve all become better musicians”, guitarist Mark Thomas Baker states. “Plus there’s an increased amount of psychedelic parts that we weren’t able to show as much before, while the use of synthesizers was decreased, compared to »Capricorn«”.